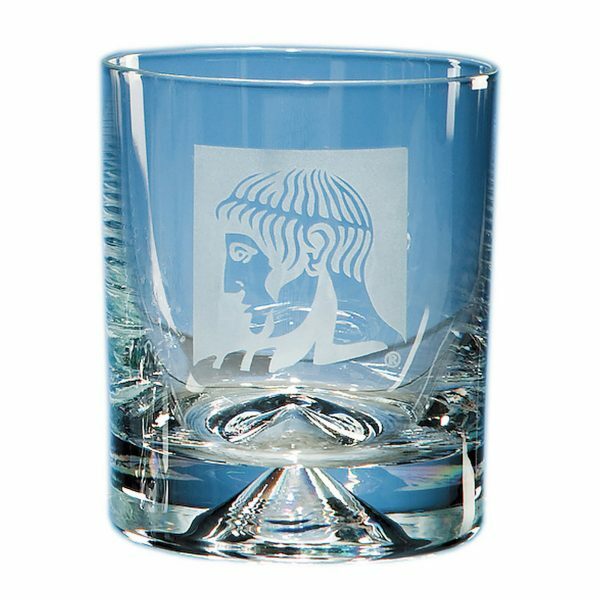 The simple contemporary design of the whisky tumbler lends itself to make an ideal display item. The simple contemporary design of the whisky tumbler lends itself to make an ideal display item. The price includes sandblast engraving and a blue flat pack gift box.